The new Dubarry Sailmaker deck shoe boasts a sole that’s three times lighter than normal. 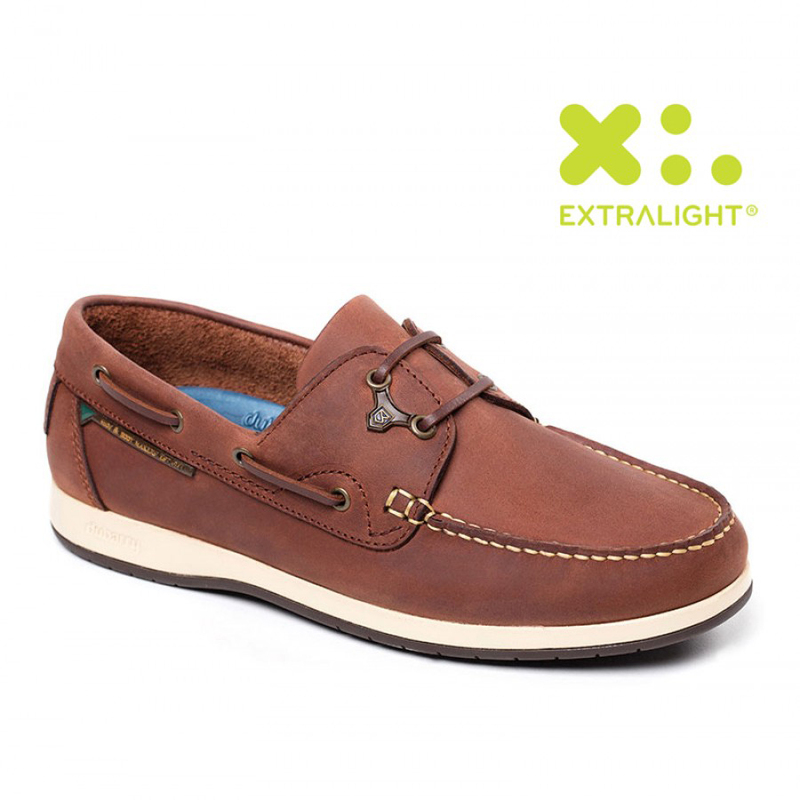 The Extralight® technology ensures you are light as a feather on your feet while being ultra comfortable. Genuine DryFast - DrySoft™ leather.